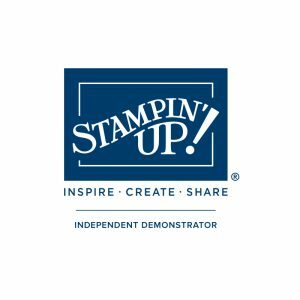 About becoming a Stampin’ Up! demonstrator? This question took me a couple months to figure out, but once I did, I have been so thankful I did. Right now is a great time to join the family. Why? Because Sale-a-bration is the best time to join! 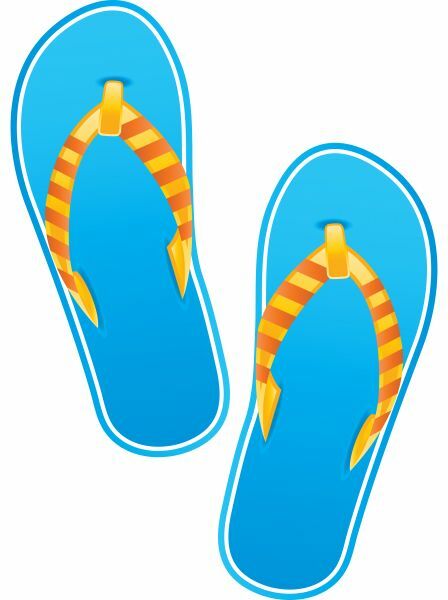 When you join, you get to pick your Starter Kit. That’s a pretty sweet deal – $125 of product for only $99 with no shipping! If you join during Sale-a-bration, now through March 30, 2018, you get to pick 2 additional stamp sets for FREE! Yes, that’s right, for free! Who doesn’t love free stuff? I have enjoyed being part of this wonderful family for over 10 years. I would love to have you join me on this amazing journey. If you have any questions, please don’t hesitate to reach out to me!